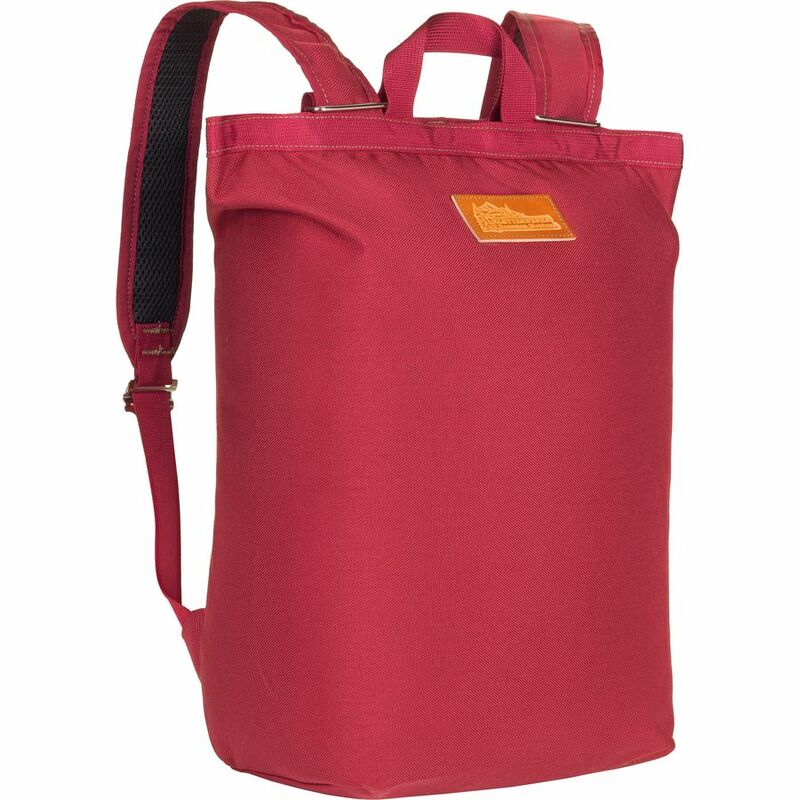 """Achieve Zen consolidation of your daily kit, gym togs, or groceries in our versatile TOTE. Its a tote, its a backpack, its a godsend. Built with bomber, 1000D CORDURA fabric, this TOTE will last you a lifetime. With a zippered, accessory pocket on the inside for your smart phone, keys, and wallet, youre good to go. Intended Use: Everyday Carry "